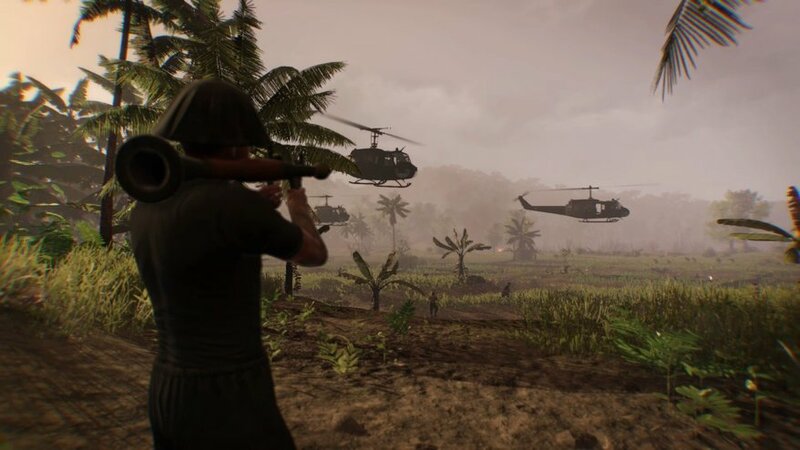 Rising Storm 2: Vietnam will be available to purchase on May 30, developer Antimatter Games have confirmed today. Players who have been looking forward to the sequel of the standalone Red Orchestra expansion now don’t have much longer to wait- in fact, you can pre-order it as of right now, if you’d rather not wait. If you also want to play the game right now, you may be in luck- an open beta for the game is currently underway, so you can just hop in and check out what one of the more realistic, grounded, and difficult shooters on the market plays like. This beta will run till 4pm Eastern Time today- so you’ve got a few hours to check it out for yourself if you want to. Are you going to be getting the game? Let us know in the comments section. Stay tuned to GamingBolt for more coverage and information on the game.